Although you might not be legally required to change locks in between each tenant you might want to consider doing so. Although your past tenants have always returned the necessary keys to you personally, you still can have no way of knowing completely whether that tenant had made extra keys that they still have in their possession. 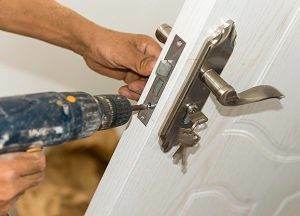 The only way to be sure that the place is totally secure for your new tenants is for you to change locks with the help of a Reno locksmith. If you don’t want to change locks using a residential locksmith when a new tenant moves in, it’s a good idea to include a policy in the lease to allow your tenants to change locks themselves so it will make them feel more comfortable. Additionally, following this route will ensure that the tenant must provide you with a key to lock that have been changed. Otherwise, without any policy in the lease concerning locks, your tenant will not have to provide you a key to the door locks they legally changed without your permission. When a lock change is not done upon a residence by a locksmith in Reno after a tenant moved out, it creates a loose-stringed and unsecured scenario. If by the off-chance a former tenant kept an extra key, he/she can come back and easily be able to steal from or do any number of bad things towards your new tenant. This is not a situation that you, the landlord want to be in. Your new tenant can easily turn around and sue you for the lack of care for your property. Additionally, it would not be too surprising if the victimized tenant wanted to move away as soon as possible. Within the long term, you would be far better off to change locks after each tenant or at least giving each tenant a choice to change them without your assistance. 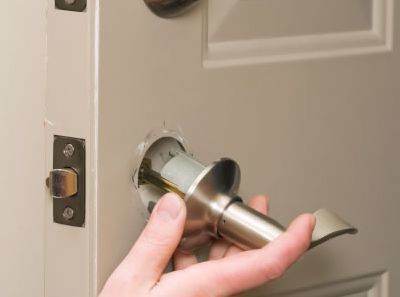 Having the locks changed upon a residential property should not be a hassle when you have your local locksmith in Reno assist in the matter. They can explain to you various types of locks and knob styles that can be best utilized for your specific property. In order to not deal with mistakes or problems, calling upon someone who is licensed and experienced is the best way to handle any home improvement need. This entry was posted in Locksmith Tips and tagged change locks, changing locks, key, lock, lock change, locksmith reno, reno, reno locksmith. Bookmark the permalink.